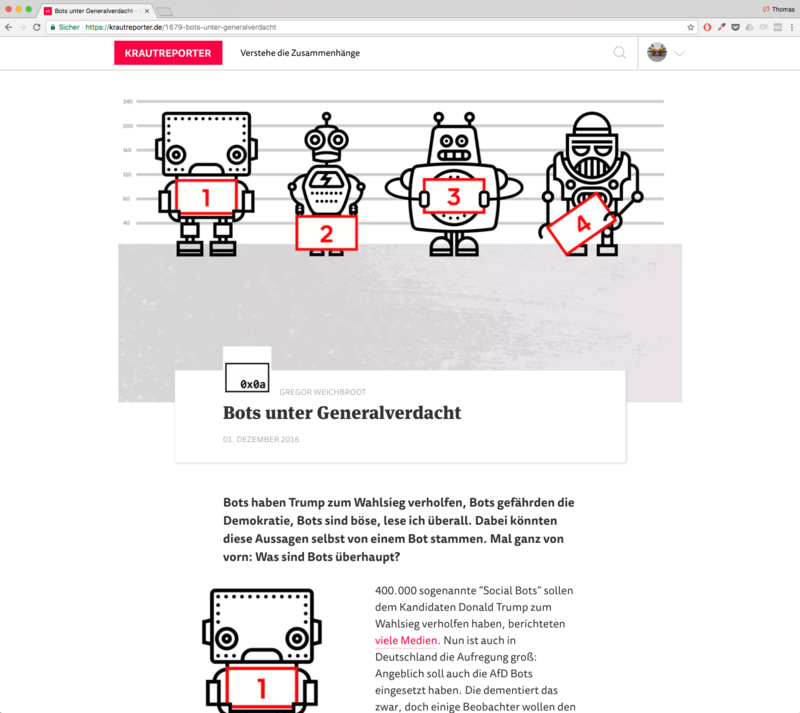 Krautreporter is a German online magazine, founded in 2014. 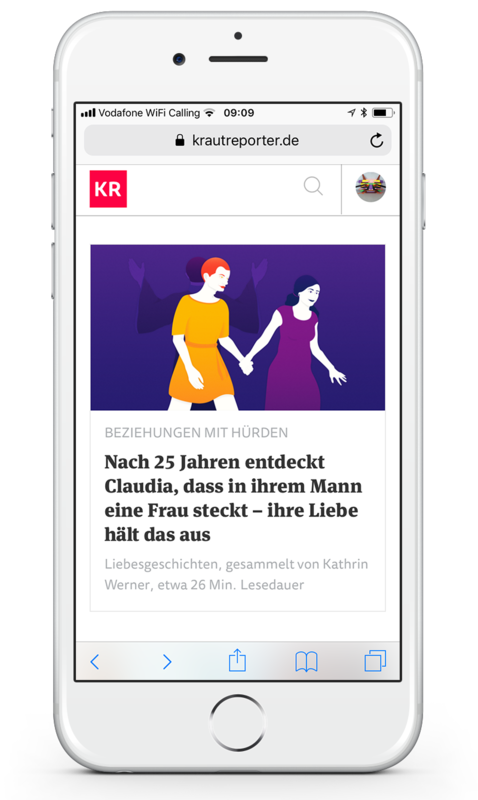 Krautreporter was launched after one of the largest crowdfunding campaigns in Germany, which resulted in 15.000 pre-launch subscribers and contributions of more than 900,000 €. 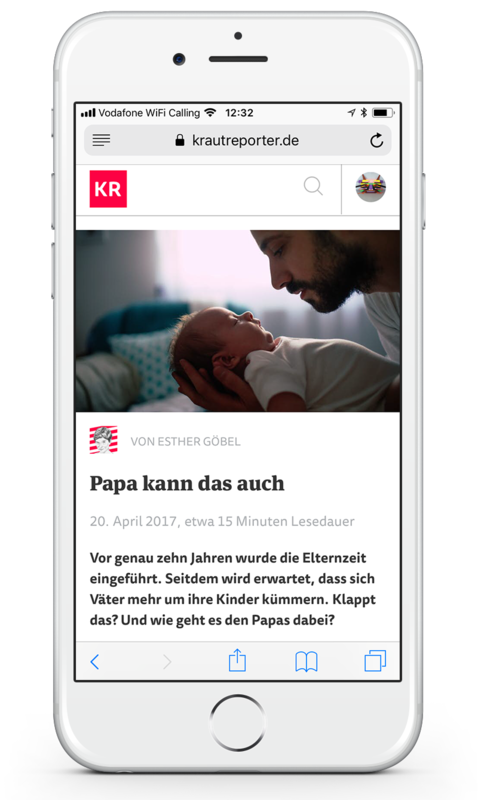 Krautreporter is focused on longform journalism, with reports and essays covering a wide range of topics. 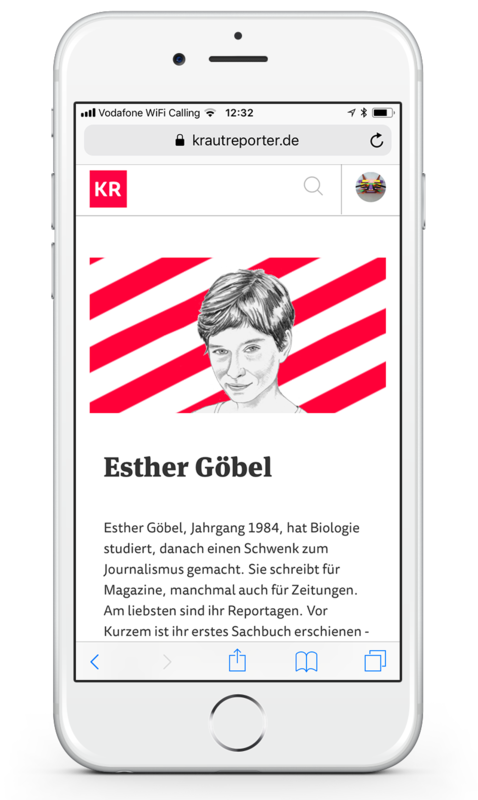 An essential feature of Krautreporter is the close relationship of its writers and editors to their readers and subscribers. 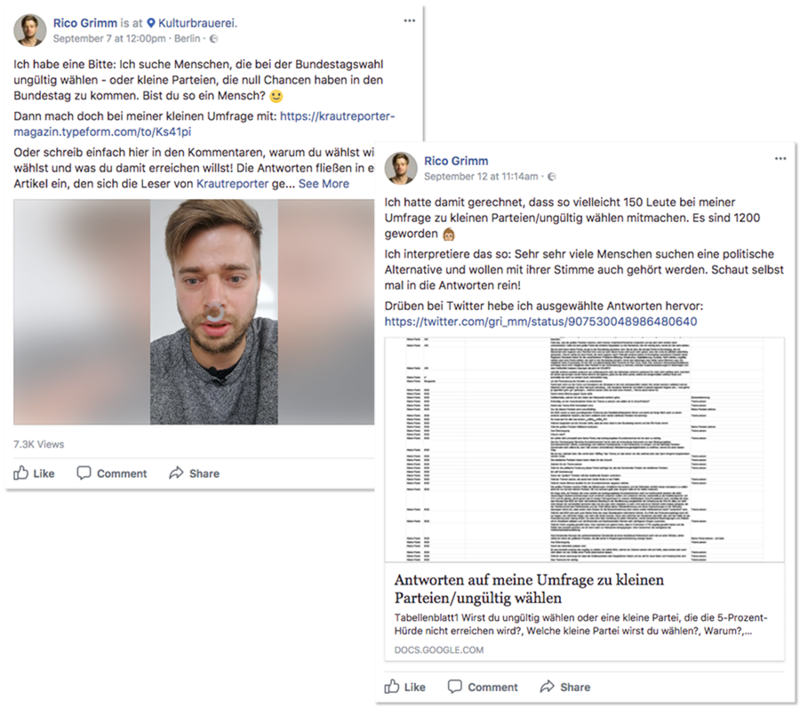 Subscribers are regularly involved in the process of research and investigation and they have a say in the curation of future topics for Krautreporter. 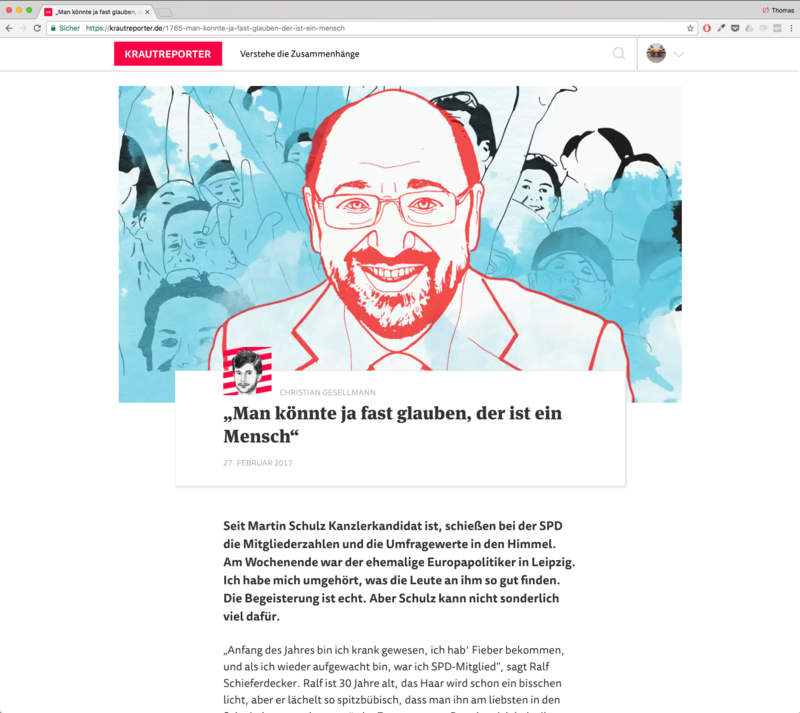 Subscribers can follow individual Krautreporter authors. They receive newsletters, are notified when the author publishes a new article, and can start a conversation with the author. 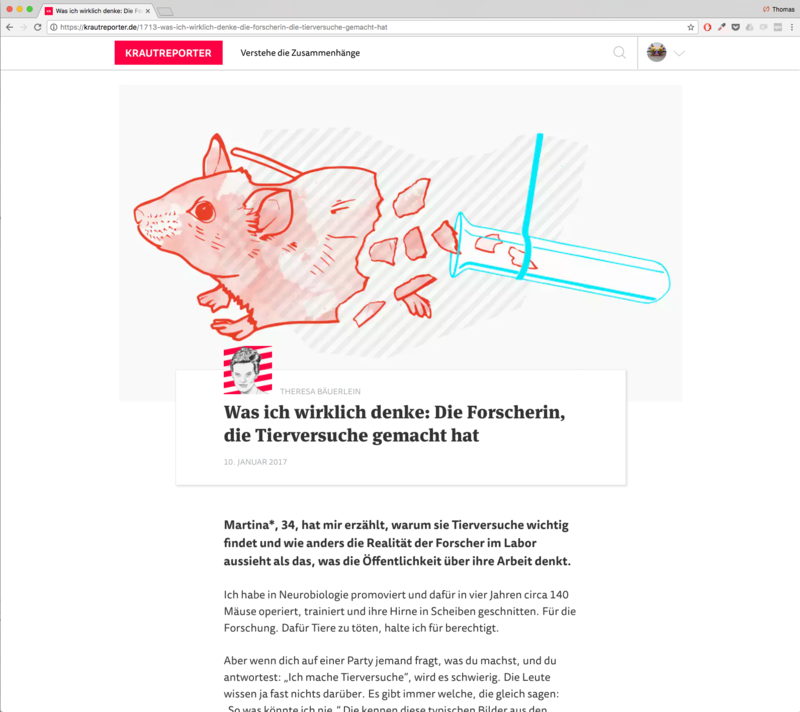 Krautreporter features several columnists and frequently presents experimental storytelling formats, which are often based on collaborations with Krautreporter subscribers and readers.